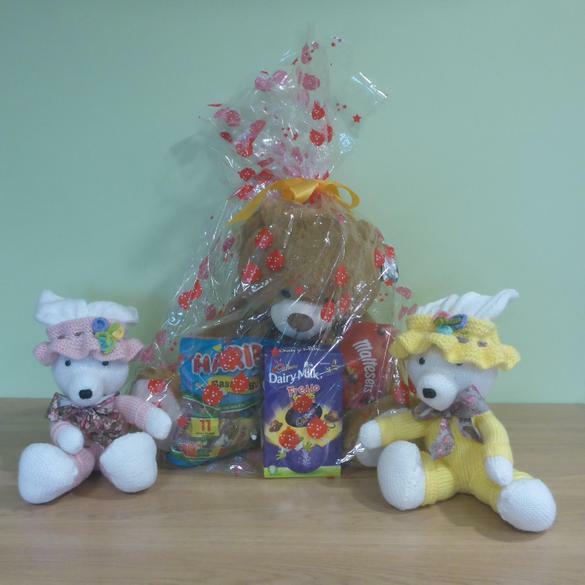 Thank you to all of our staff, pupils and their families who have taken part in our recent ‘Name the Teddy’ Easter competition which raised almost £70 for the Friends of Ashmount Appeal. The winning name drawn out of the hat was ‘Honey’. First prize was a giant teddy and a selection of Easter eggs. Two lucky runners-up won hand-knitted Easter bunnies.